I met with the editor of the Reviewer the other day at a Point Loma coffee house and he gave me a fat stack of CDs to listen to. Just a bunch of random stuff. I’m all about discovering new music so I took them home and immediately started consuming the audio. 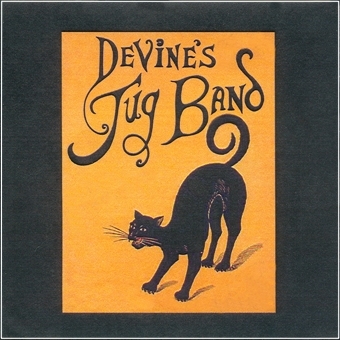 The disc I put in first was a band called Devine’s Jug Band from San Francisco and their self titled from 2008 is such a refreshing sound compared to all the emo music I’ve been listening to these days. Drummer Pete Devine put this band together back in 2007 and last time we heard, Devine is still a member of Gaucho, The Kally Price Blues Combo and Mal Sharpe’s Jazz Band. There are still jug bands out there preserving the history and supporting live performances. It’s almost like a super esoteric, retro counter culture at this point. Next time there’s a jug band festival up near Berkeley will you take a road trip with me?? ?